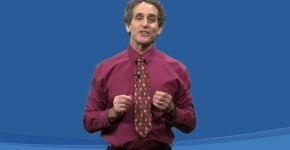 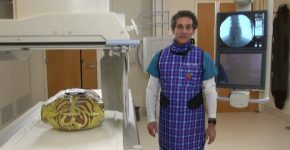 This is a four (4) CME course covering radiation safety in the clinical uses of fluoroscopy for physicians. 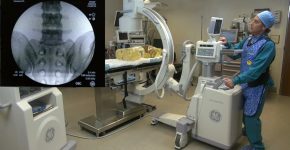 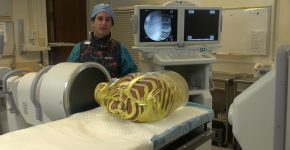 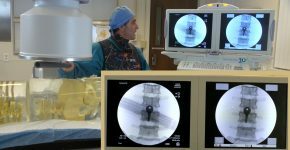 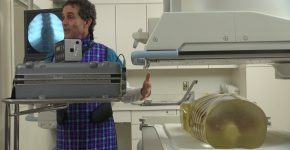 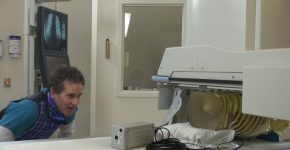 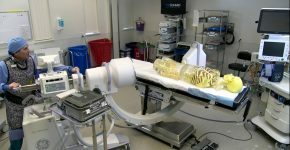 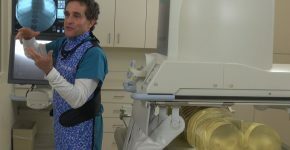 It is presented using actual demonstrations with the c-arm in the OR, or in the fluoroscopic or interventional suites, as well as live lectures. 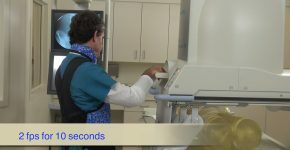 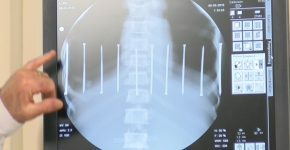 The goal of the lectures is to introduce different concepts regarding scatter radiation and the demonstrations are used to show how much radiation occurs during typical fluoroscopy and portable x-ray examinations, as well as, what can be done to minimize dose to everyone in the room.